Darrell Hanna was born November 6, 1935 in Hygiene, Co to Paul Hanna and Florence (Flo) Hanna. On September 7, 1956 he married Martha Joann Smiley. Darrell worked for the Postal Service for 38 years. They have been married 62 years. They have raised 3 sons, Lee, Mark, and Tracy and one daughter Melissa. 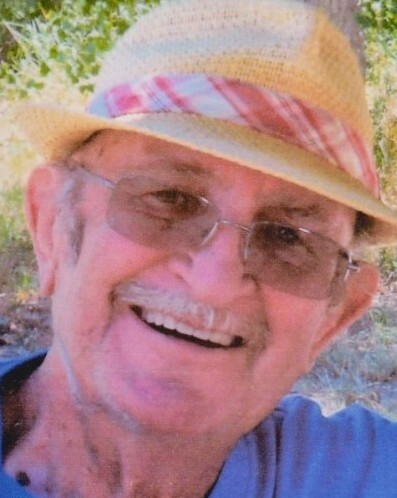 Darrell enjoyed watching football and baseball. He also loved sitting on his back porch and enjoying the weather and listening to music. Darrell was preceded in death by his father Paul and his mother Florence, his sister Polly and son Mark. He is survived by his wife Joann and his 3 children Lee (Denise), Tracy (Chris), Melissa, grandchildren Jolee, Zach (Britney), Trae and Samantha (Dylan), great-grandchildren Eathen, Kaydence, Myles, and Joslyn. One brother Ed Burgess (Michelle) and multiple nieces, nephews and cousins. Please join us Wednesday April 17th at 1:00pm at Viegut Funeral Home in Loveland, Colorado with celebration of life reception at the VFW afterwards in Loveland. Darrell’s quote: “I DID IT MY WAY”. 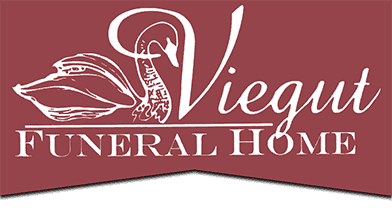 Go to www.viegutfuneralhome.com for obituary and condolences.